Scout Workshop: Railroading – SOLD OUT! This event is full. Please contact the museum to be put on a waiting list. 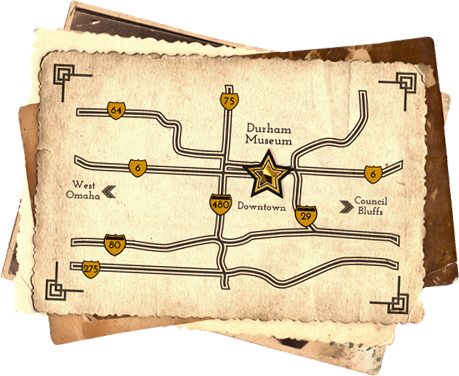 Complete your Railroading Merit Badge at Omaha’s own Union Station! During the peak of train travel in Omaha, this building hosted over 10,000 people a day traveling by train. 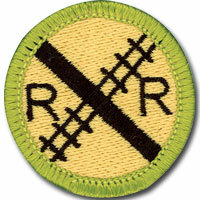 Scouts will explore the ins and outs of both historic and modern train travel while completing all of the requirements for this unique merit badge.